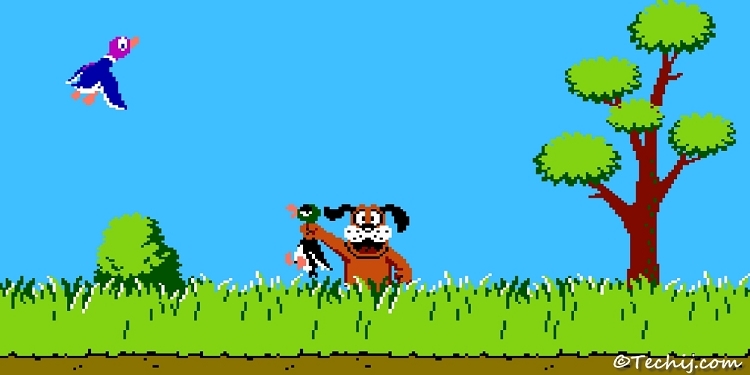 In Duck Hunt, you and your pooch are out on the hunt for wild game. 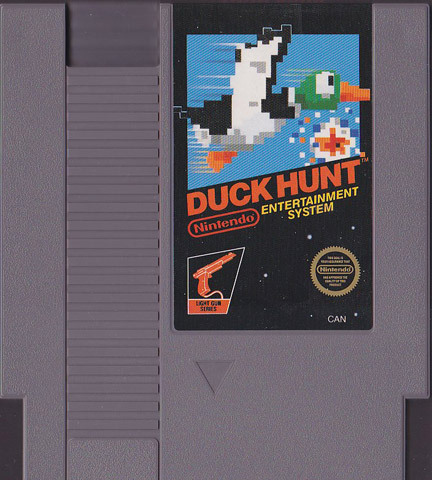 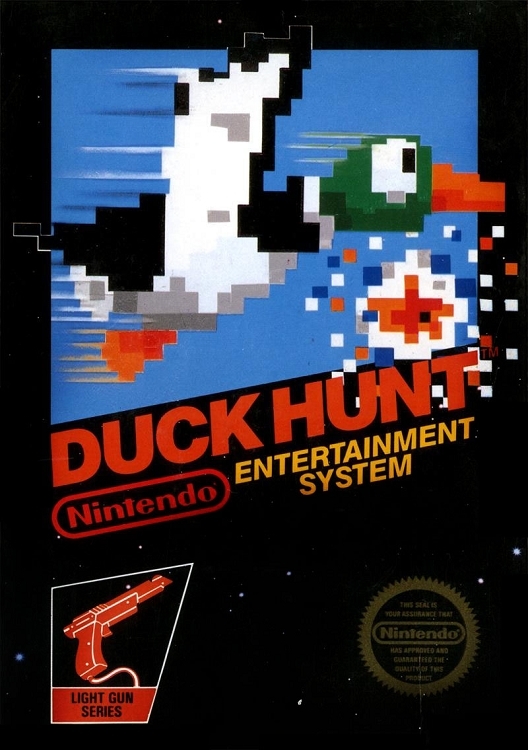 In each round, you must shoot down ducks as they fly across the screen, but aim carefully and conserve your ammo if you don't want to be laughed at for your poor shooting skills. 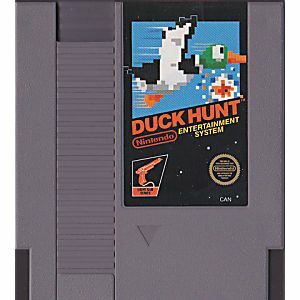 And then you're on to the ultimate challenge: Clay Shooting, where you'll compete in a wild clay-pigeon shooting contest. 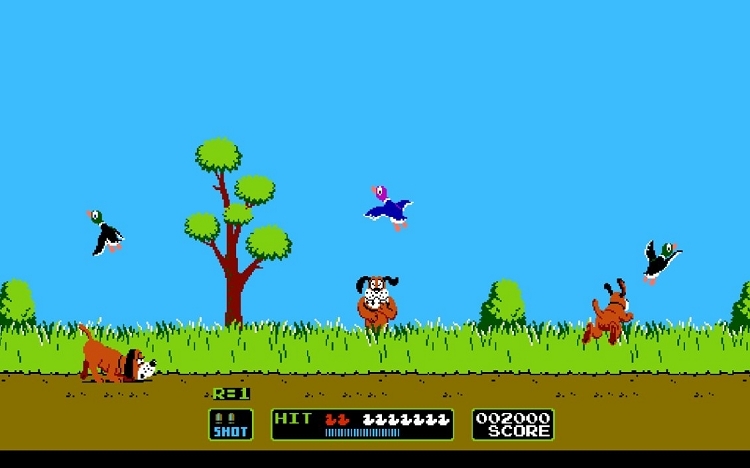 Play Duck Hunt and discover you can have lots of laughs and be challenged at the same time!